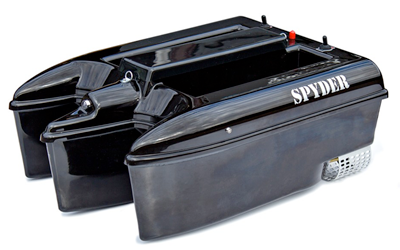 A very stable, twin hopper Bait Boat. 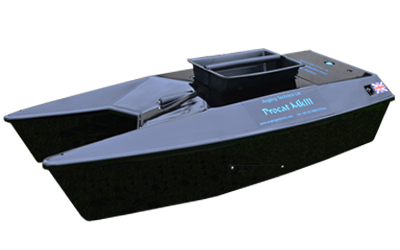 Easy to use, this boat performs great as well as looks lovely and sleek in a stunning metallic grey colour. 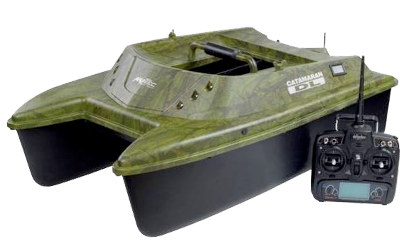 A very easy and simple boat to operate and with a massive range of over 500 meters you'll be able to reach those places unable to reach by casting. *Great gradual speed control appose to all or nothing. *In line safety fuse for protecting your boats electronics. 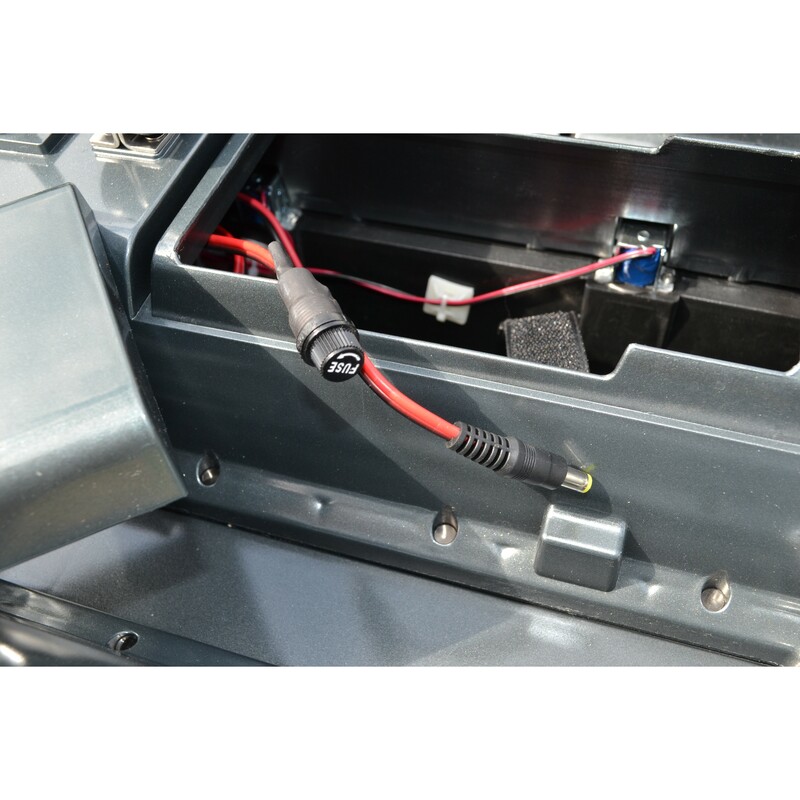 We believe an in-line safety fuse on bait boats is essential. Any boat could easily get snagged up in weed or line. 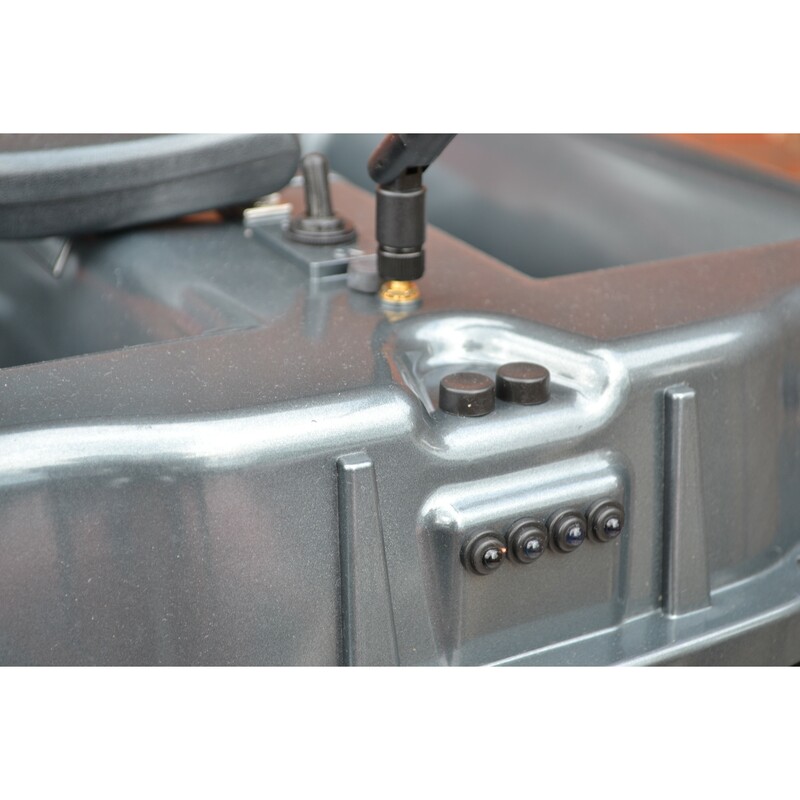 Believe it or not some boats don't have this fuse fitted! Receive full 12 months warranty handled by us here at The Cabin (Bait Boat Specialists). 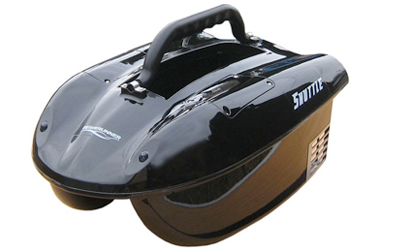 best bait boat I've ever owed. great price too. Great Boat at a good price. fast Delivery. 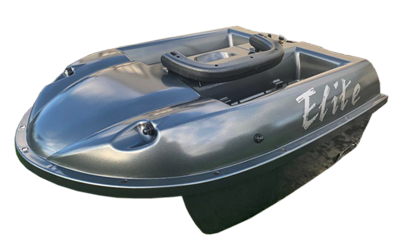 I placed the order for this Elite bait boat and GPS and it arrived two days later after the finder was fitted and tested. At first I thought the boat was too large however, once loading with more than four kilos of boilies the sized helped. The weather was pretty bad too and large waves were on the water but I have to say the boat coped very well in these bad conditions. Very Pleased.